But the album, which is written from the female protagonist’s point of view, possesses an unexpectedly upbeat vibe. As Wilson points out, this isn’t the tale of an old bag lady that no one notices. “She was young, she was popular, she was attractive, she had many friends, she had family, but for whatever reason, nobody missed her for three years.” So while there is an undertone of sadness, it is skillfully balanced with a sense of hope that, while probably misguided from her point of view, adds another layer of meaning to the music. 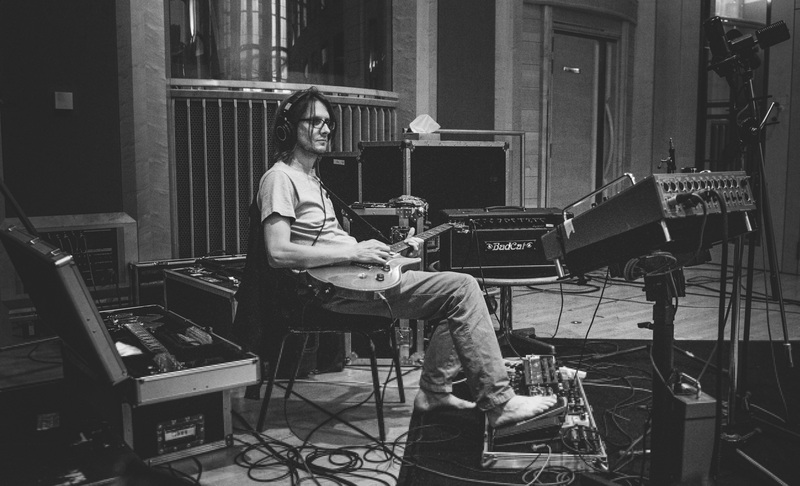 Backed by a band of talented musicians (Guthrie Govan (guitar), Adam Holzman (keyboards), Nick Beggs (bass / stick) and Marco Minneman (drums) who all played on Wilson’s previous album “The Raven That Refused to Sing“), Wilson blends in influences from pop and electronic music into his signature brooding type of progressive rock, making this album a great summary of his entire career. 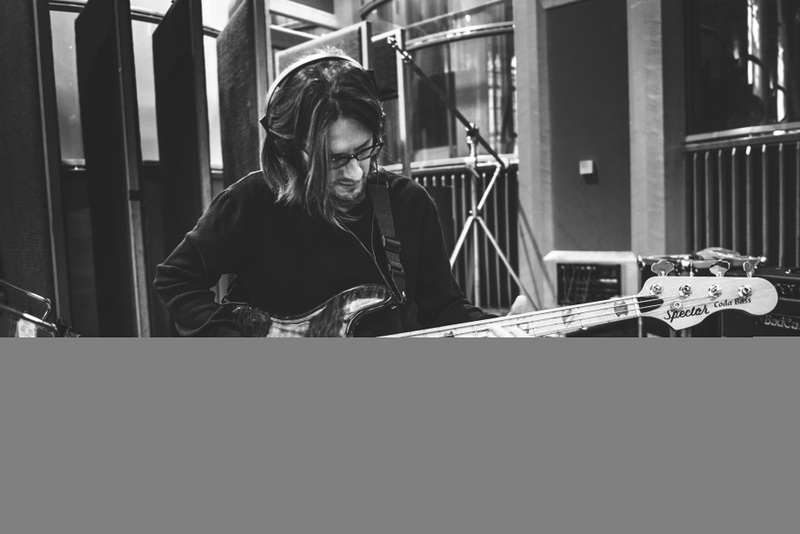 Fans of his band Porcupine Tree might even find enough in this record to stop lamenting the band being put on indefinite hiatus, although the metal influences that coloured their last records isn’t present here. 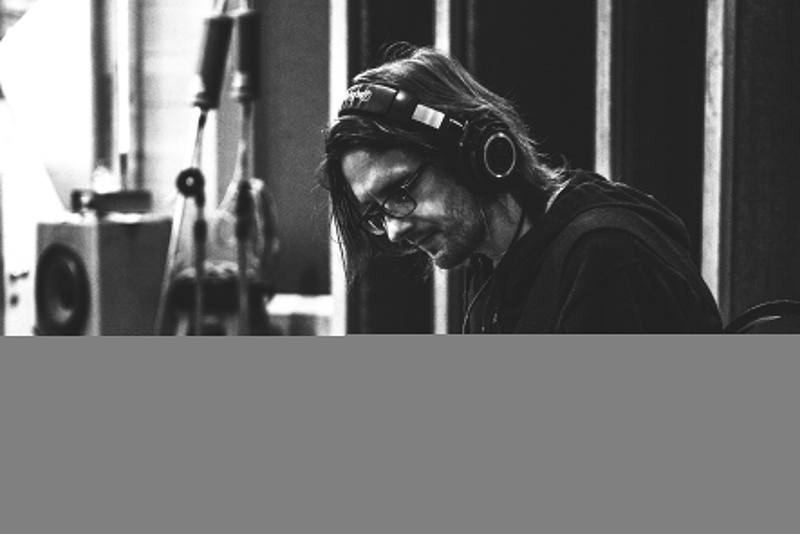 But it definitely is a cross-section of Steven Wilson’s career; it’s as if after all these years he’s finally synthesized all his different projects into one. Complex structures, delicate piano ballads, great melodies, skillfully layered musical textures, stellar musicianship, smooth vocals: everything is there. And it’s really an album, not just a collection of songs. You’ll want to listen to that one from start to finish. As usual, the production (from Wilson himself) is flawless and the album is a sonic masterpiece. Wilson’s solo albums just getter better with each one he releases, and this one definitely stands out as one of his top works. Brilliant stuff from a brilliant musician. Jean-Frederic Vachon’s music blog Diary of a Music Addict can be found HERE.